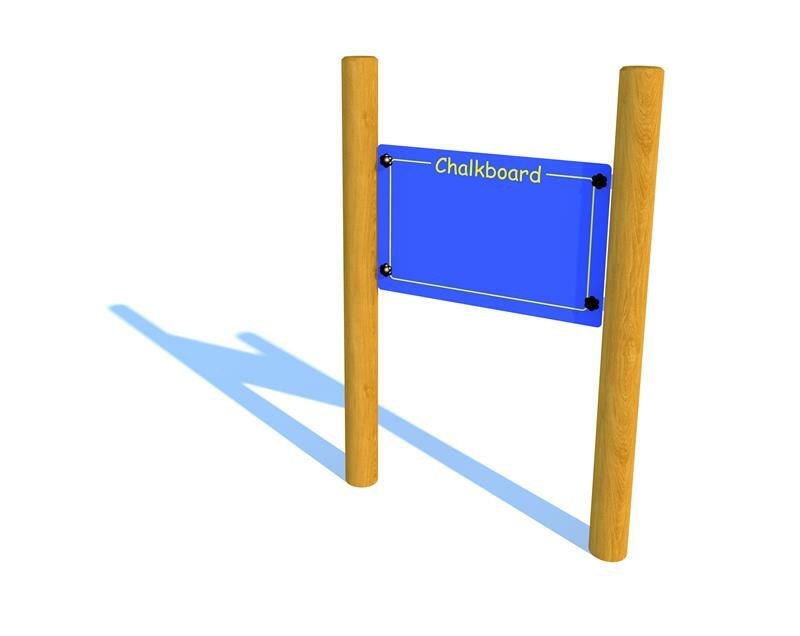 Children can scribble, draw and write creatively on our small Chalkboard Panel. The classic chalkboard has many uses and can be used to not only help children improve their writing and drawing skills but also to help them improve their PSED and Understanding of the World. Children may share their thoughts, write down their current emotions or draw something exciting that they have seen in the wild.